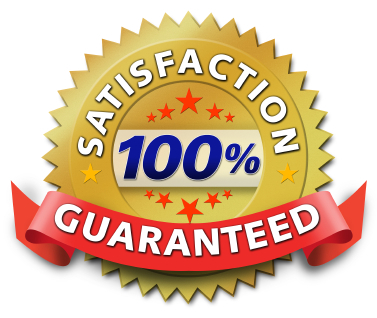 Our Pricing Guarantee: For all domain registrations and DNS services, there will be no setup charges of any kind or hidden fees. Prices are in Canadian funds with the GST/HST to be added. Email Accounts Package $15 3 email accounts or email forwards. Email Supreme Accounts Package $20 3 email accounts for your existing domain name with Anti-virrus, Anti-spam, and Web mail access. DNS Services are for a one year term. Our Domain and DNS package include a .ca or .com domain registration (you own the domain) as well as one catch-all Email re-direction (both for a full year). Our Re-direction package re-directs an existing domain name to your current web space with one catch-all Email re-direction included (both for a full year).